Glass surfaces are often underutilized spaces for most companies, but they hold potential for a variety of visual communications efforts. SpeedPro Imaging of Mercer County routinely helps businesses in Pennington, Trenton, Princeton and other surrounding areas with such dilemmas. We aim to be a trusted extension of your marketing team, so we’ll put forward our extensive experience and top-tier resources to create business window graphics that help you stand above all your competitors. While we treat every project in a unique fashion, what remains uniform in our approach is the respect we’ll have for your needs and the commitment we’ll have to satisfying your vision. We aim to be collaborative with our clients, so from start to finish, we’ll work to learn your goals and keep you in the loop. We’ll also adjust our approach depending on the scenario! Whether you’re operating an educational facility, sports complex or something in between, nothing is out of the question. 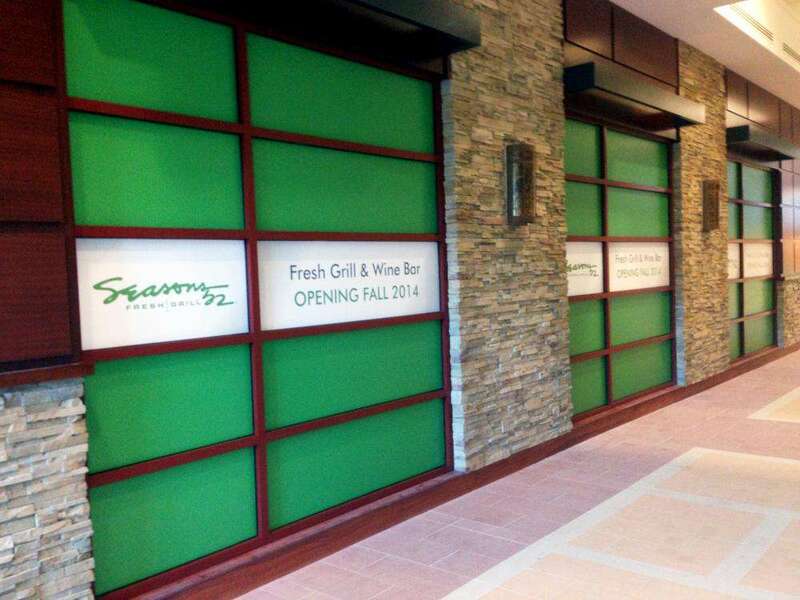 Once your business window displays are placed, you may end up with customers you don’t know what to do with! Our product catalog is extensive and can cover practically any job, so the graphics that you commission can serve just about any purpose. Frosted or image window graphics: You can choose from two types of vinyl: calendar and cast. 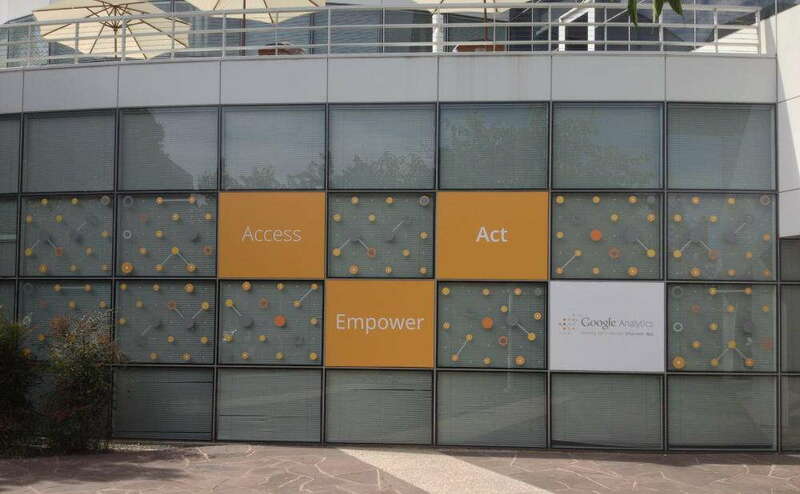 Graphics can be finished in a large array of options, as we offer matte, etched, gloss, frosted, clear and dusted. Dimensions should never be an issue, as we provide straight and contour cuts to fit almost any space. 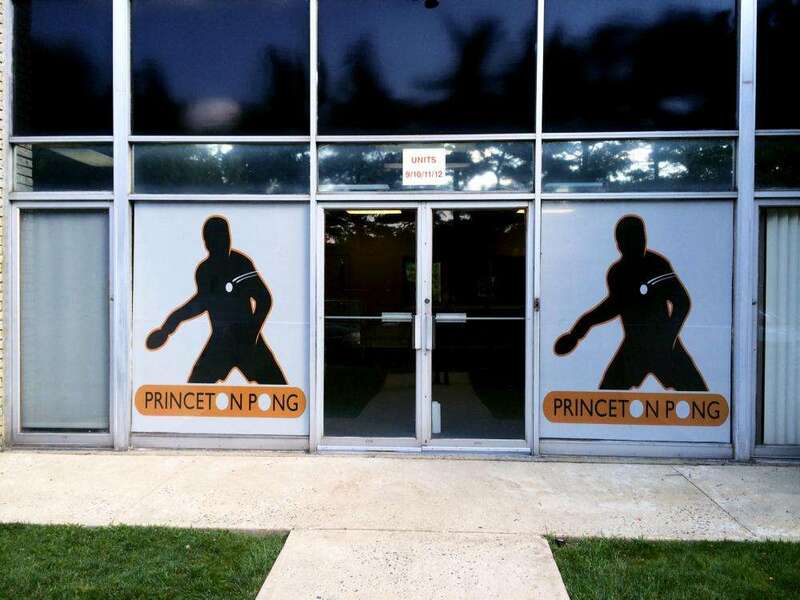 These graphics can be used to display your logo, add privacy to your glass walls and doors or even convey basic information, like hours of operation. 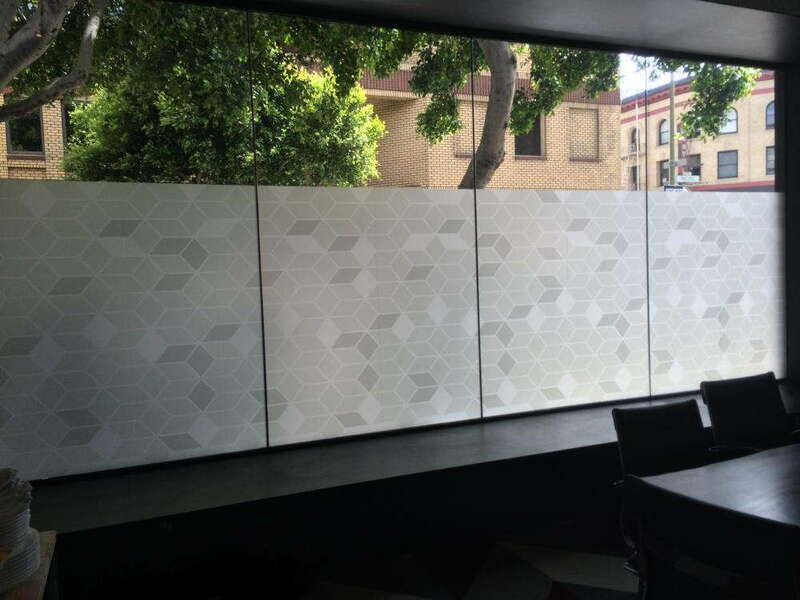 Window perforated film: If you need storefront window graphics to catch some new eyes, our perforated films are an excellent option. They’re designed to display solid, high-resolution images on the outside while reducing exposure to light and increasing privacy on the inside. With their help, you can also block out depressing or distracting scenes. We offer vinyl-to-hole ratios in 50/50, 60/40, 65/35 and 70/30. Window clings: Often small but never missed, our clings can be used to promote events, sales and other campaigns. They can be applied through static cling or adhesive, depending on how long you need them to last. They can be made to be single- or double-sided too, and you can apply them to the exterior (first surface) or interior (second surface). Choose from clean, kiss or contour cut. With the use of our color-matching practices, we’ll even closely synchronize your new products with the preexisting branding elements your company employs. Choose to revolutionize your glass surfaces today by contacting us and scheduling your consultation! You can also visit our studio, which is located on Reed Road, near Interstate 95 in Pennington.